As a condition of your new vehicle limited warranty, you are responsible for properly using, maintaining and caring for your vehicle, as outlined in your Owner’s Manual, and in your Warranty Booklet & Maintenance Record. 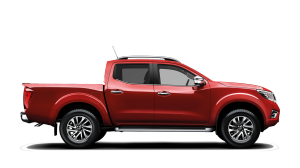 You must also maintain copies of all maintenance records & receipts for review by Nissan. Failure to do so can result in a denial of warranty work. Evidence of the performance of the required maintenance should be kept and presented as proof of such maintenance in connection with related warranty repairs. You can rest easy knowing that your Nissan will receive superior parts and service designed exclusively for your vehicle. 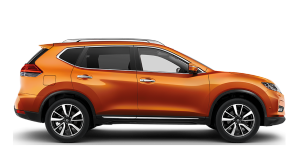 Nissan Service Plan enable you to spread the cost of your vehicle's servicing with easy monthly paymnts - so you won't have to face an inconvenient bill. Well maintained vehicle with full service hostories usuall earn highter resale values. Your Nissan Dealer has access to Nissan developed diagnostic equipment designed to keep your vehicle performing to optimum standards. The servicing costs of your vehicle are frozen on the day you sign up, so you don't need to worry about any price increases if they occur during the tern of your Service Plan. Nissan Trained Technicians give your vehicle the attention it deserves with the best service possible. No one knows Nissan vehicles better than Nissan! 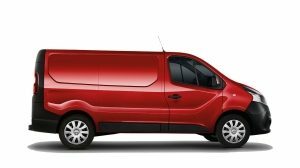 Parts are engineered to ensure perfect fit, give you maximum performance and help maintain your vehicle's reliability and value. 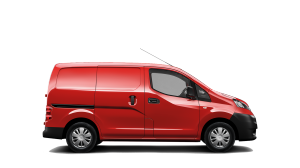 As the "Experts" Nissan Authorised Repairer's will ensure that your vehicle is continually maintained in line with manufacturer's recommendations. Your Nissan Dealer will carry out any Vehicle Software Upgrades or Service Actions required on your vehicle while in for service. You'll also be able to transfer any credit on your service fund to another vehicle should you decide to change your car during the term of the plan. Your personal quotation will demonstrate the monthly payments for your plan - but you can choose to reduce them if you wish. You can even opt to pay for your plan in full now using cash, debit/credit card or add to your finance package. Taking out a Nissan Service Plan couldn't be easier. 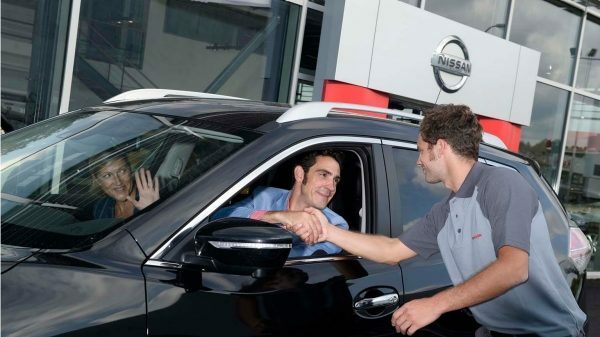 Just talk to your Nissan Dealer and they'll be happy to prepare a personal quotation for you. They can set up your plan on the spot, so you'll be able to start enjoying the peace of mind it offers straight away. 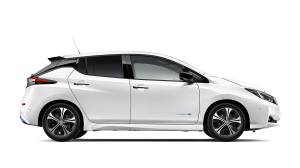 Disclamer: Nissan Service Plan is provided by EMaC Ltd. Nissan Service Plan is available at participating dealers only. 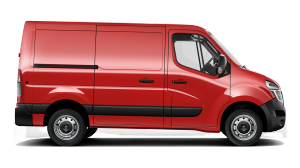 Service Plan includes a maximum of 3 services in 3 years; frequency determined by your annual mileage. Service Plan does not include additional service items including (but not limited to) brake pads, wiper blades, clutches, tyres, body damage, or any items replaced outside of the manufacturers service schedules, that needs replacement due to wear & tear or misuse. Additional services will need to be paid for separately. 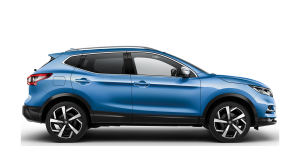 Nissan Service Plans can be transferred to another new Nissan vehicle at no extra cost, however cancellation may incur an administration fee; please ask for details. Payments and refunds will be calculated accordingly. This is not applicable to taxi or hire cars as they come under the manufacturer’s severe usage maintenance program. 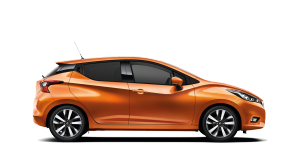 Nissan Ireland reserves the right to amend the prices and/or terms and conditions of Nissan Service Plan at any time without notice. Full terms and conditions are on the reverse of the Service Plan Contract and are also available on request. Please refer to your Vehicle Service Manual for information on your vehicles specific service schedules. Service Plans cannot be used in conjunction with any other service promotion.